Revitalize and uplift your spirits with the aroma of sweet coconut and tart lime. Makes a great gift for that special someone! 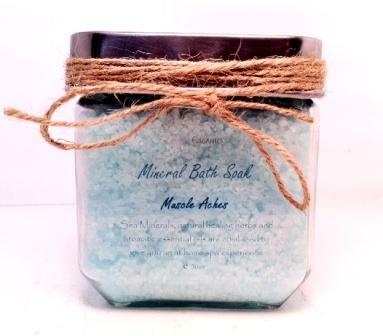 Directions: Pour a handful under the warm running water in your tub to dissolve, breathe in deeply & relax. Alternatively, for use in shower sprinkle the salts on shower floor and run hot shower, inhaling the aromatic scent will provide a relaxing experience.